Kamila Kuc is Post-doctoral Researcher in New Media at and Goldsmiths College, University of London, as well as a writer, curator, and experimental filmmaker. Her most recent publication is The Struggle for Form: Perspectives on Polish Avant-Garde Film 1916–1989 (Wallflower Press, 2014), co-edited with Michael O’Pray. Kuba Mikurda teaches at the Film School in Łódź, Poland, and is a film critic, curator, and broadcaster. He is series editor of “Linia Filmowa” for Korporacja Ha!art Press, with whom he recently published Corpus Delicti in collaboration with Jakub Woynarowski (2013). 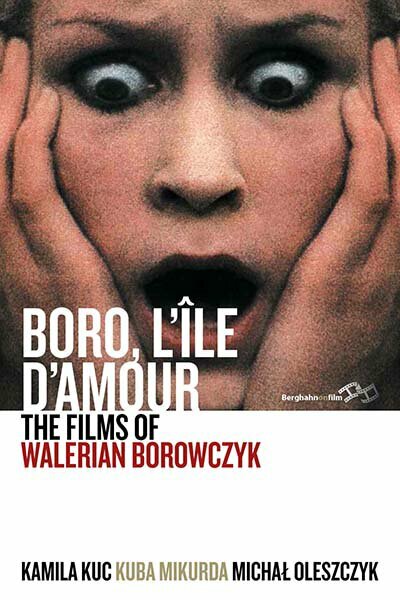 He is currently working on a documentary film about Walerian Borowczyk. Michał Oleszczyk is the artistic director of the Gdynia Film Festival, as well as programmer for Polish Filmmakers NYC, a New York based organization devoted to promoting Polish cinema in the U.S. He also works as a film critic, scholar, and translator.